A very well thought out, easy to use and feature packed app is available for all mobile, Android and iOS (iPhone & iPad) users. The Super Casino app is available in both a HTML5 web based app and also a fully downloadable version. The HTML5 app will work on any mobile or tablet. 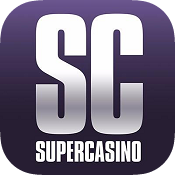 You can download an Android or iOS version directly at Super Casino after registration, or you can play on the web based app. The apps are identical – they all offer the same great games and experience with the same excellent games and excellent user experience. Open the app and be prepared to be amazed by one of the best looking mobile casinos on the market. Completely re designed back in 2016 then updated and tweaked back in 2017, the app is one of the best laid out, easiest to use, visually impressive mobile apps on the market. We don’t expect these modifications to stop, this operator is always tweaking and improving the design of the mobile application. Since then it has undergone further cosmetic enhancements to improve the design, speed and reliability of the app. On top of this, they have also managed to squeeze even more games in! 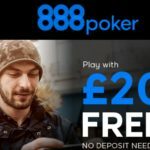 Any casino app needs to grab your attention, be pleasing to the eye, but most importantly, offer a range of exciting games, have lots of promotions for new and existing customers, be secure & safe to use and offer players an unforgettable experience. Well we are please to say the casino app for Android & iOS from Super Casino does all this. The design is one of the best you will see on a mobile casino. The black background and simple menu system makes using the app a breeze. If you are brand new to playing online casinos, or an experienced pro who has been playing for years, the Super casino app will have just the ticket for you. NetPlay TV and Playtech are the primary software and games suppliers for the website and mobile app. These 2 are giants of the industry and you know you are paying safely and securely with any of the games they provide. A super easy to use menu makes finding games a breeze. You can choose from Casino, Vegas, Live or promotions. Within each section there are sub sections with their own games. Under the casino tab, you will find a massive list of featured games, slots and table games. Here you can play Blackjack, Roulette and a wide choice of thrilling titles like the Matrix, Hologram wilds, Gem Heat, Da Vinci’s vault and Robocop. There are over 60 games available to play and most allow a free play or practice mode. 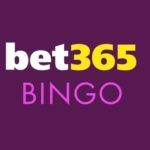 You can try out all the games before you play with real cash – a fantastic way to test out the games, see how they work, pick your favourites before having to play with real money. The Vegas tab holds even further games where you can play on Vegas styled video slots. There are over 40 popular games and titles available and Super Casino are always adding more games to their app. Some of the games are available in practice mode, most however are only available to play for real money with a registered account. The graphics and game play on the app are excellent as you would expect from one of the most recognisable casino names on the planet. 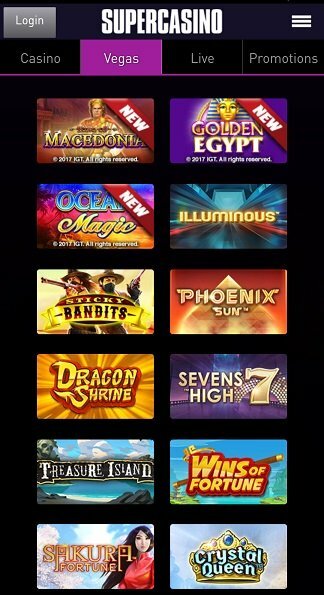 The Live Casino tab has a whole host of live games available to play, they offer some of the best games we have seen on a mobile interface. Most of these happen in the evening and at night. Here you can find live roulette, express roulette, blackjack and other popular table games. You will recognise some of the dealers if you watch the TV show. The games are a joy to play and the dealers will make you feel at ease around the table. Playing in a casino has never been easier – even if you can’t get there! Super Casino support a VIP club for all top players. 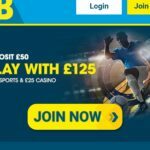 It is an invite only club and comes with perks such as extra competition points to convert to cash, exclusive gifts and bonuses as well as access to your very own Super Casino VIP Account Manager. There are several levels of VIP status to try and achieve and you can win cash, prizes and Private VIP tournament invitations. If you get invited, make sure you join! It is easy to deposit and withdraw your funds at Super Casino. Use the menu on the top right of the screen to register, then log in. To add funds, click deposit and set your deposit amount. 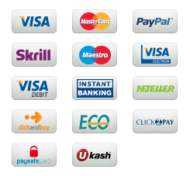 Super casino support a range of options including visa, MasterCard, maestro and other debit & credit cards Neteller, Skrill & PayPal. 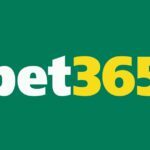 Minimum deposit is £10 and you should see your deposit amount in your account almost instantly. Withdrawals can take from 48 hours up to 5 days depending on your chosen method. You can see a full list of your transaction history in your account as well as contact customer services and update your account details. Named 2017 EGR operator winner for customer services, you are in good hands on the Super Casino app. See the website for the full details of the we,come offer from Super Casino. Have a look on the promotions tab on the app, mobile site or website to see all the latest offers available at Super Casino – there is always a lot going on. Malta, Portugal, Turkey, U.S. Minor Outlying Islands, U.S. Miscellaneous Pacific Islands, U.S. Virgin Islands, United States.